Our new Pinch Grip is the grip to address the thumb wrap pencil grasp. Have you ever liked what the Crossover and Grotto Grips had to offer in terms of keeping the thumb in place, but have found that they are just too big for little hands? The Pinch Grip has all the benefits of the Crossover and Grotto grips but having a slightly lower profile, it allows for facilitation of the refined finger movements required for speed and quality of handwriting, while maintaining a stubborn cross over thumb in place. The children love the brightly coloured grips and the soft, pliable texture is comfortable to hold. On the downside, they also catapult very effectively with a ruler! As I always say, a pencil grip cannot be used in isolation and supplying of a grip needs to be in conjunction with development of pencil control. Take a look at the Fine Motor Fun kit for ideas for developing the muscles and movement patterns for pencil control and handwriting. 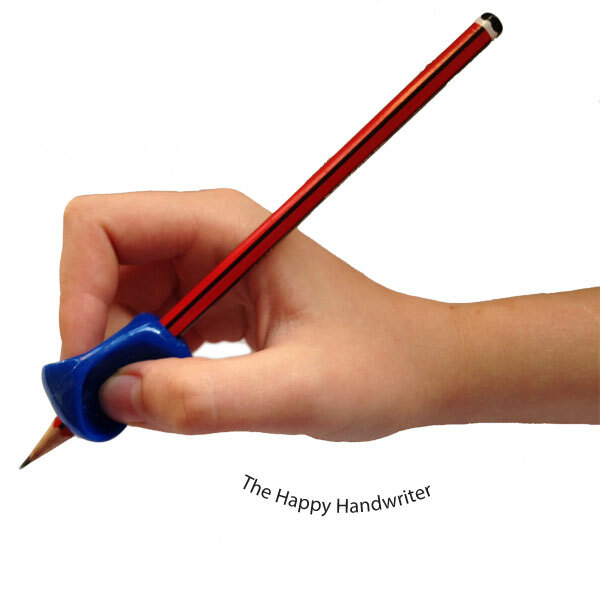 No therapy grip box is complete without this grip to address the thumb wrap pencil grasp. Once again we have put together a 24 therapist pack with a volume discount so you can keep stock on hand for your children.